Each activity will outline the equipment you’ll need. This could be anything from balls, hoops, cones, etc. Be sure to read which activities you’re required to host prior to each session so you can prepare your equipment. 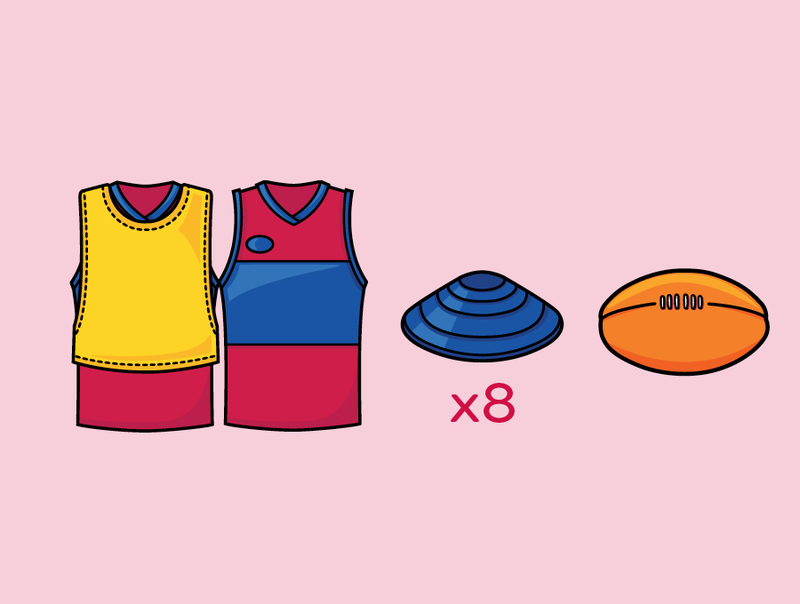 TIP: Levels 2 and 3 Auskickers begin with a mini, non-contact game of footy (a “Grid Game”) so you’ll need two goal posts at each end of their Activity Squares. TIP: If you don’t have a measuring tape, a rough guide is one metre = one large leg stride. Auskickers are divided into four equal groups across four squares. TIP: Change the numbers to what works best for you! When groups are small, Auskickers keep in the action. Create as many grids as you need. Also it’s ok if you need to run two or three small groups and leave one activity square in the grid empty. 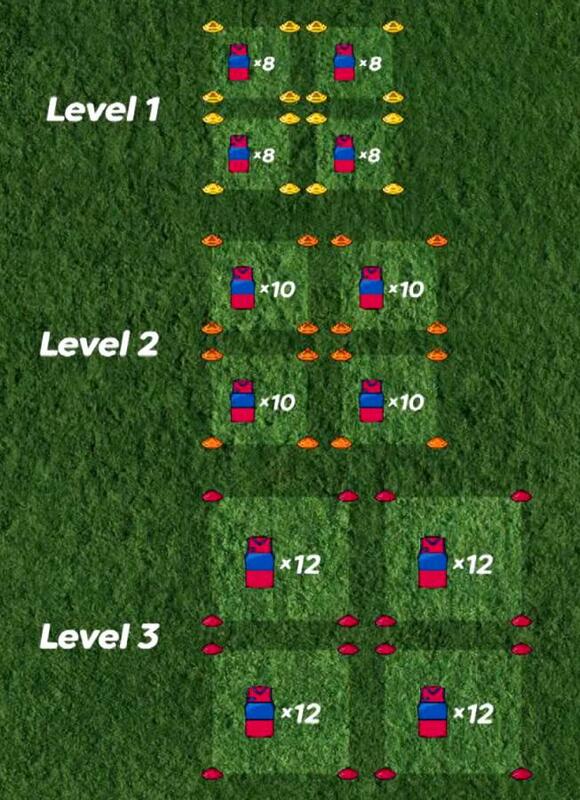 Level 1 Auskickers: Rotate through four activities (10 mins each) and finish with a 10min Grid Game. 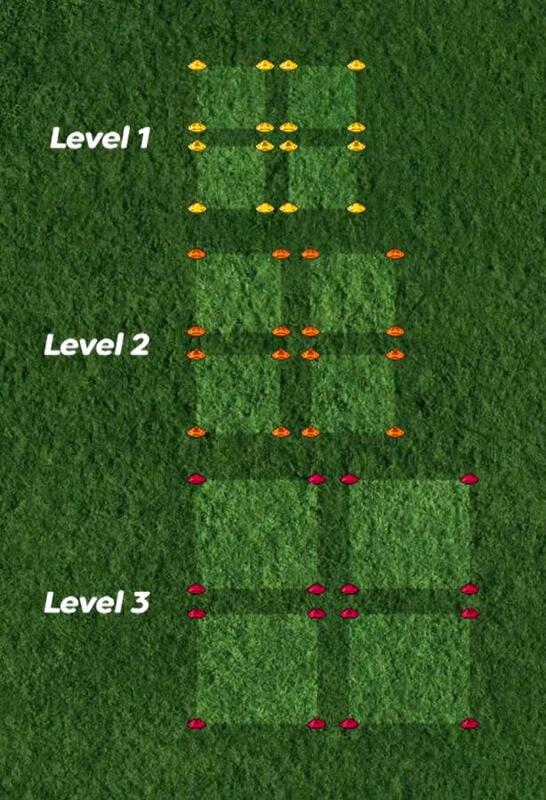 Levels 2 and 3 Auskickers: Begin with a Grid Game (10mins); rotate through four activities (10 mins each); finish with a second Grid Game. 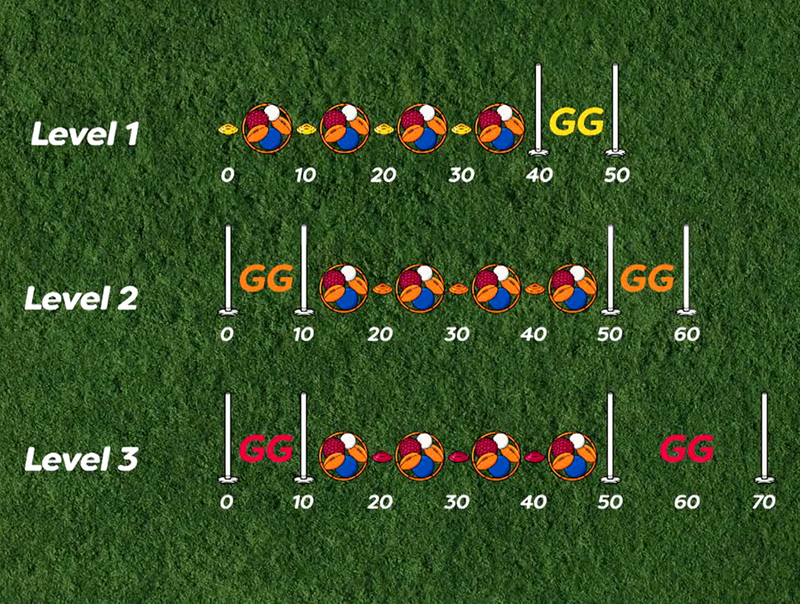 For Level 3 Auskickers: Same as above but extend the second Grid Game to 20 minutes. 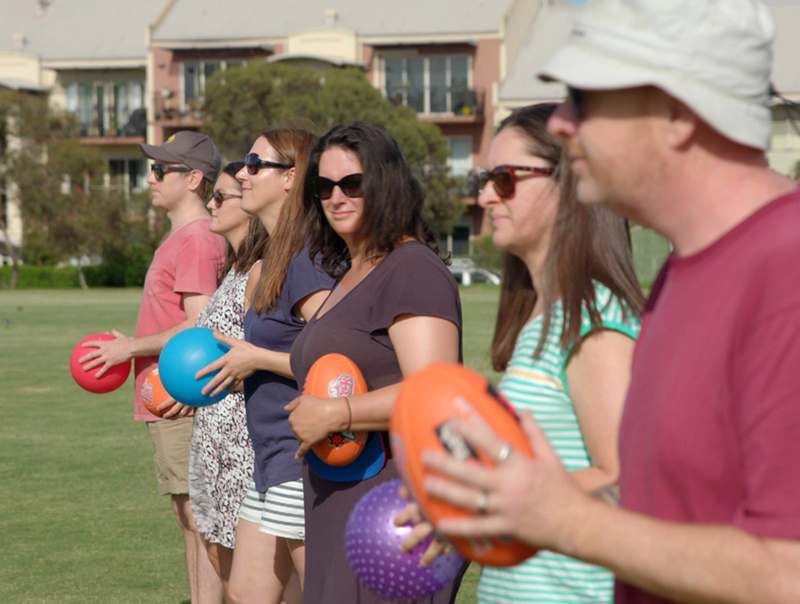 Auskick relies on the amazing help of “Support Crew” (parents and volunteers) to supervise activities alongside you. They only need to help run one activity per session, plus the grid game. Let them know before the weekly session which activity they’ll be running with a link to the video or download to help explain. It’s great to also encourage lots of other Support Crew adults to get in on the day to help during the activities. This frees you up to move throughout the Grid to watch Auskickers, keep track of time and to give Auskickers your friendly instructions and technique tips. 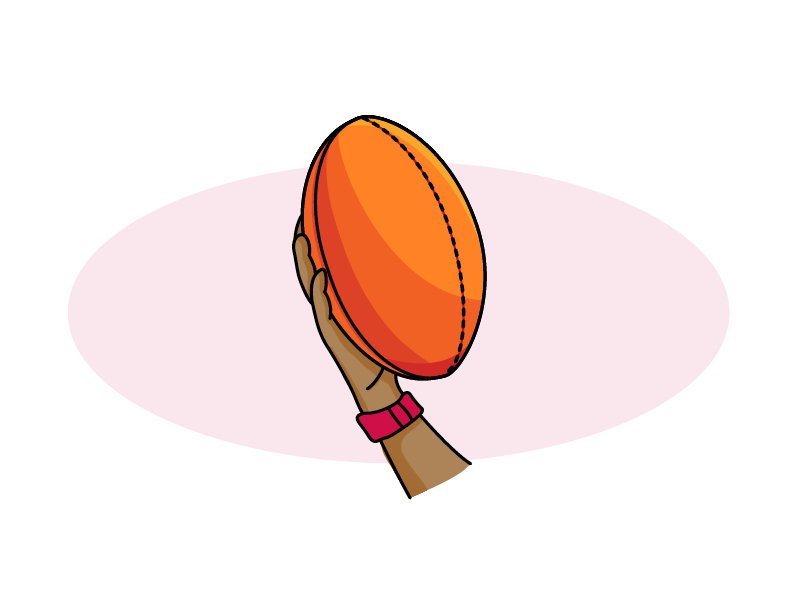 We encourage you to keep revisiting the 'How to Run an Auskick Session' page and watching the above video to see how to run a session. This will help you feel more comfortable ahead of each session. Don't worry if it takes a few weeks for everything to go smoothly, it's super easy once it all clicks.